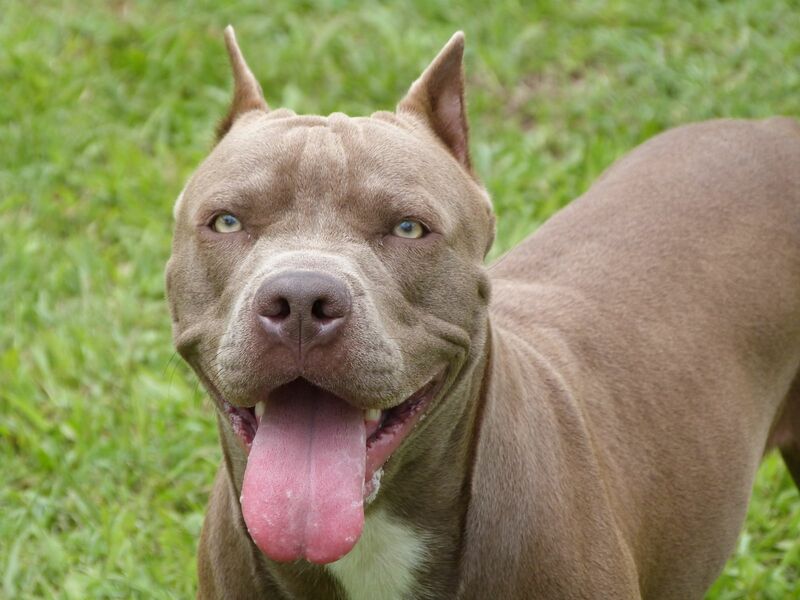 SOUTHFIELD, Mich. -- A 3-week-old girl left alone in her Grand Rapids home with three pit bulls was fatally attacked, according to MLive. The police were called around 6 p.m. on Thursday, May 25 when an adult checked on the girl and saw that she was injured. The child underwent surgery for severe head injuries, but died early Friday morning -- about seven hours after the attack -- at Helen DeVos Children's Hospital. Grand Rapids police are investigating. No arrests have been made, but the dogs are currently under quarantine at the Kent County Animal Shelter. Police said that upon arrival at the house, one of the dogs had blood around its mouth. Should you ever find yourself the victim of an attack or accident, we want our site to be a comprehensive resource for you. Our goal is to provide valuable information to victims and their family members to prevent them from being taken advantage of by the insurance companies and their attorneys. We offer free books to consumers so they can understand their legal rights, whether they choose to hire an attorney or handle the claim on their own. We have given away many thousands of free legal guides over the last ten years for this purpose. Apply a sterile bandage to the wound. Our dog bite injury attorneys will get the animal control reports, police reports, medical records, and medical bills. We then contact the insurance company for the dog owner to set up your claim. We will deal directly with the insurance adjuster to get your medical bills paid and you reimbursed for your out of pocket medical expenses. We then negotiate with the insurance adjuster to get you the highest possible settlement for your case. If you do not receive a fair settlement offer, we file a dog bite lawsuit on your behalf. Suing for a dog bite doesn't have to be difficult and we handle everything from start to finish. We will do everything to make this a stress free process for you. 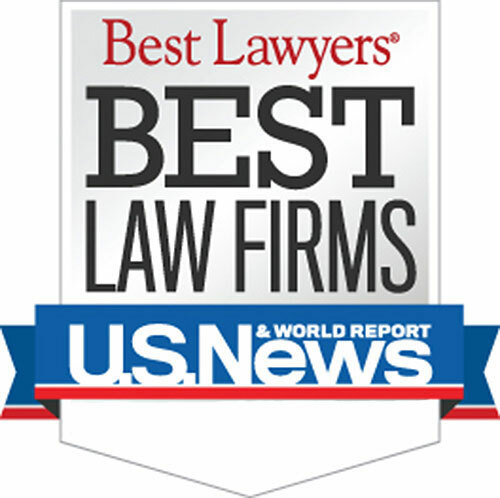 Call 1-800-606-1717 any time of day to speak with a dog bite injury lawyer about your case.